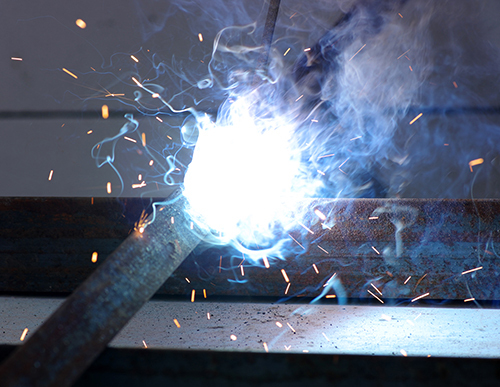 An Arc Flash analysis identifies the location of potential hazards. After conducting Arc Flash testing, SNEET specialists will provide recommendations for flash protection and safe work practices, including PPE (personal protective equipment), boundary and prohibited approaches. An arc flash (also called a flashover) is part of an arc fault, a type of electrical explosion or discharge that results from a low-impedance connection through air-to-ground or another voltage phase in an electrical system. This is distinctly different from the arc blast.